New. 2014. Paperback......We ship daily from our warehouse. David, Nelson, and Fuso, Antonio, and Yates, Jolyon. New. Trade paperback (US). Glued binding. 104 p. Contains: Illustrations. 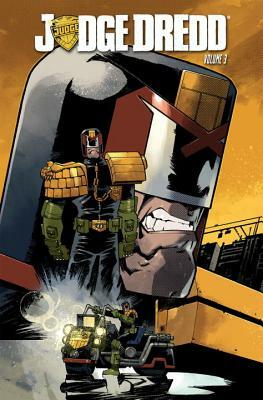 Judge Dredd (Idw) Tp, 3. Intended for a young adult/teenage audience.